Photos of Cornwall with Two Tiny Hands. 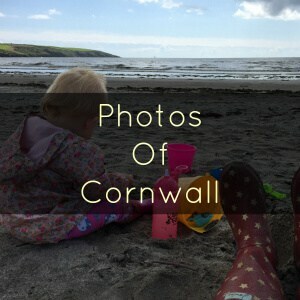 Another new addition to my Photos of Cornwall section here on A Cornish Mum. This time from the lovely Karen of Two Tiny Hands. Living up in North Lancashire we are a fair few hundred miles away from Cornwall. It’s always somewhere I’ve wanted to visit in my adult life. We have a tendency to travel upwards to Scotland when we holiday. This time though we came down. 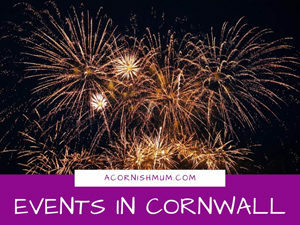 I have been a big fan of Fiona at Coombe Mills blog for a while now and I spotted a competition to spend Christmas at the farm in Cornwall. I went OTT on entries and got lucky as we won the 2nd prize for a half price 10 day Christmas break! We jumped on it and took the epic 300 mile journey to come visit. 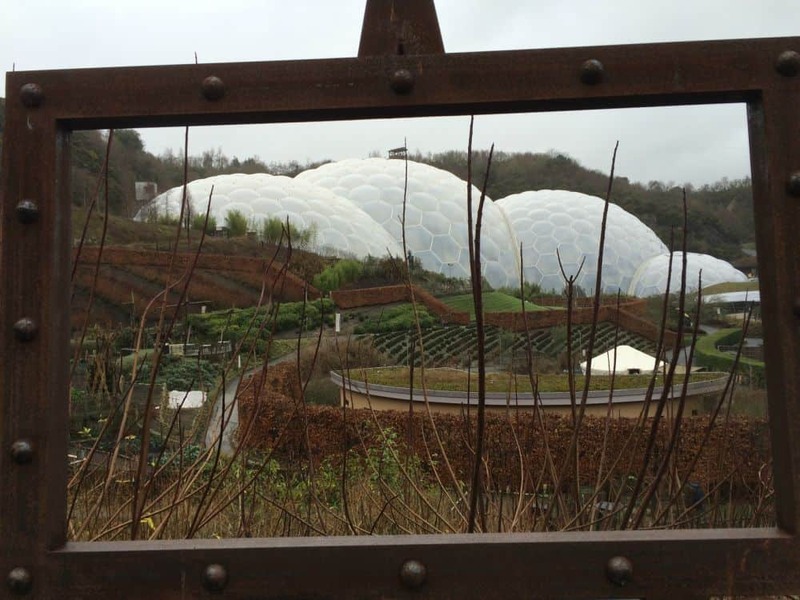 The Eden Project – I’ve always wanted to visit and I wasn’t disappointed, it was brilliant. 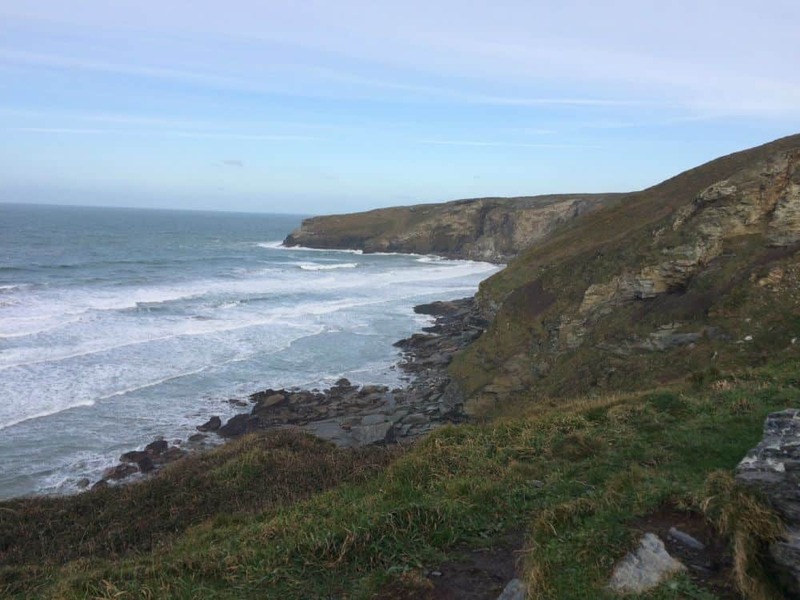 Cycling the Camel Trail – We’re keen cyclists and when the opportunity to cycle on nice flat traffic free cycle way arises we literally jumped on it. 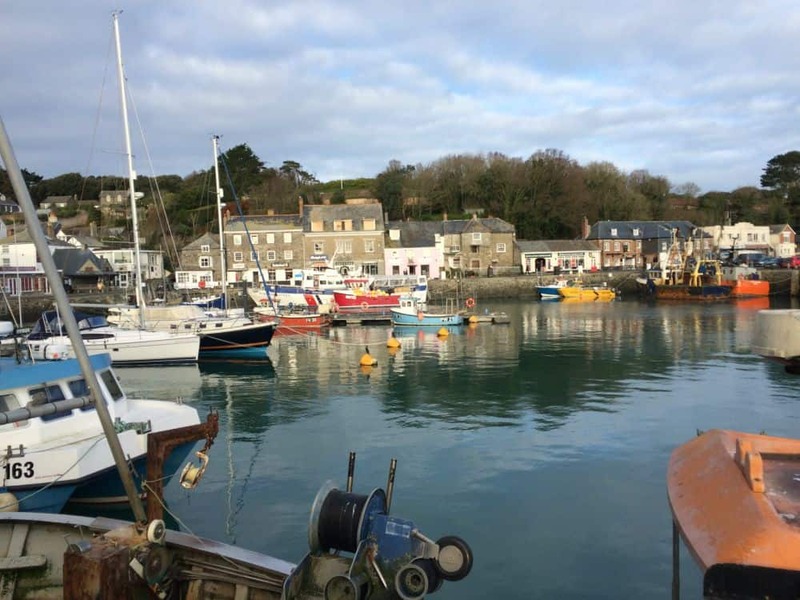 Padstow is a beautiful seaside port and the trail is really a nice ride. 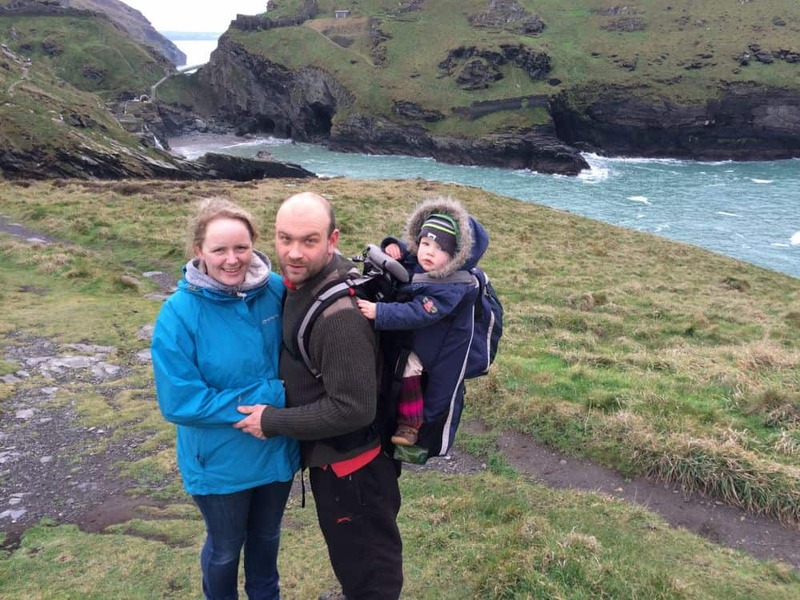 The Coast – We visited Tintagel and Trebarwith Sands and had a wander around the cliffs. 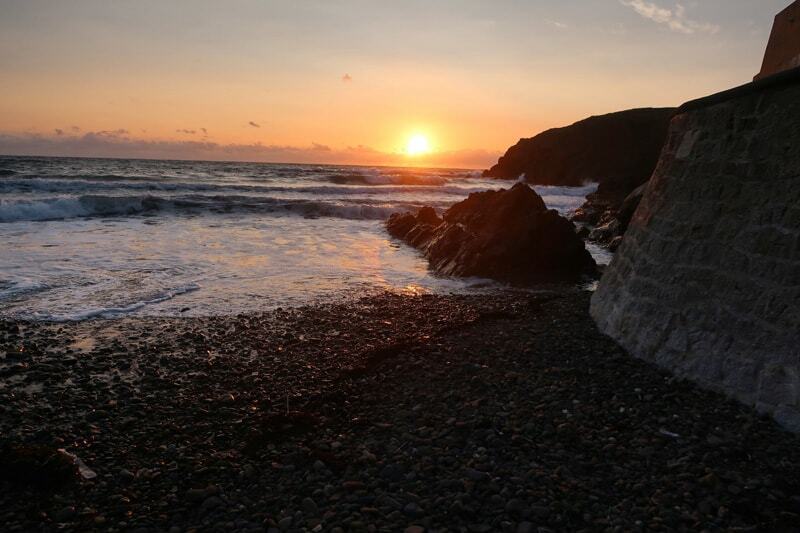 We love a bit of sea air and in the midst of winter the high tides certainly whip up a brilliant atmosphere! This is where I wish I could say some swanky pants DSLR camera but honestly it’s my iPhone! It seems a bit silly but I’d quite like a picture of me at the top of Scafell Pike in the Lake District with blue sky and views. I’ve walked up this mountain a few times and the cloud has always fallen to mist every time. It’s the largest mountain in England. 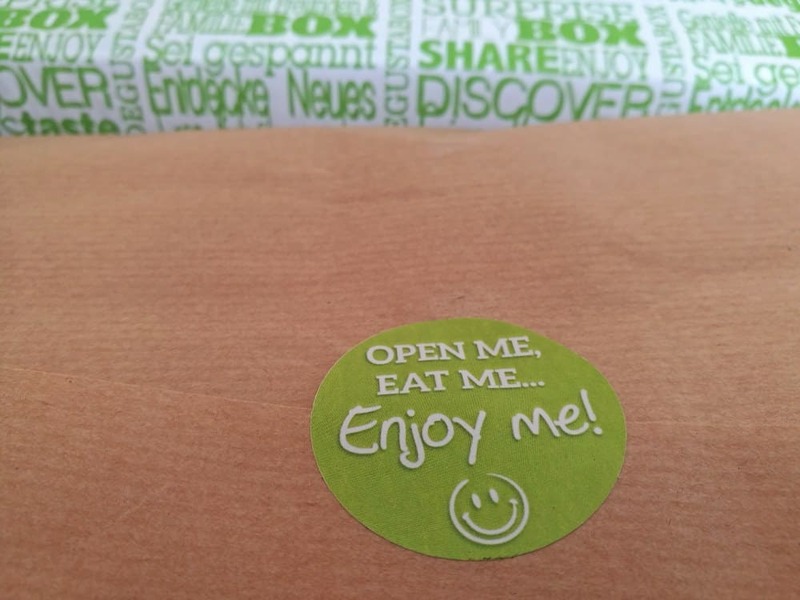 Cream tea – I’m totally assuming I get a scone with my cream tea!? I love a bit of cake! Scotland’s Islands, on the bikes with a tent – without the midges. We have done a bit of Island hoping before and there is so much more I’d love to see and discover. Cycling is such a great way to see the rugged and windswept mountainous landscape! I was born at the same time that Channel 4 was launched on the television. Thank you Karen, gorgeous photos. Scotland is high up on my ‘want to visit’ list, but it really is a trek from Cornwall. I’m glad you made the long journey down and enjoyed it so much. Great photos. I would love to cycle the camel trail, really wish I lived closer, it would be the perfect place to get back into cycling again for my triathlon. 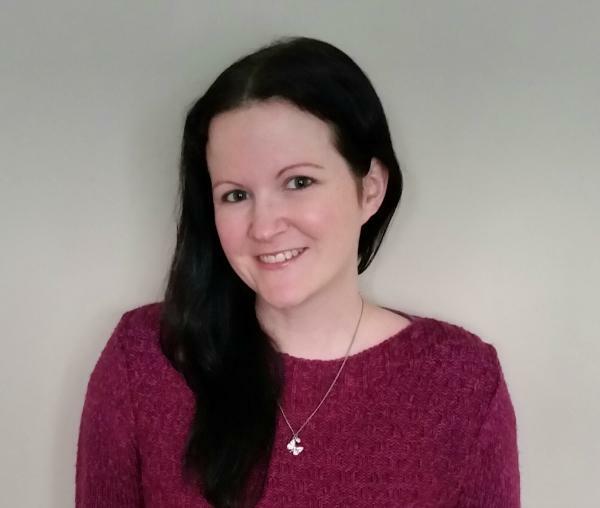 Such lovely photos, so glad Karen won this competition! Oh gorgeous photos! 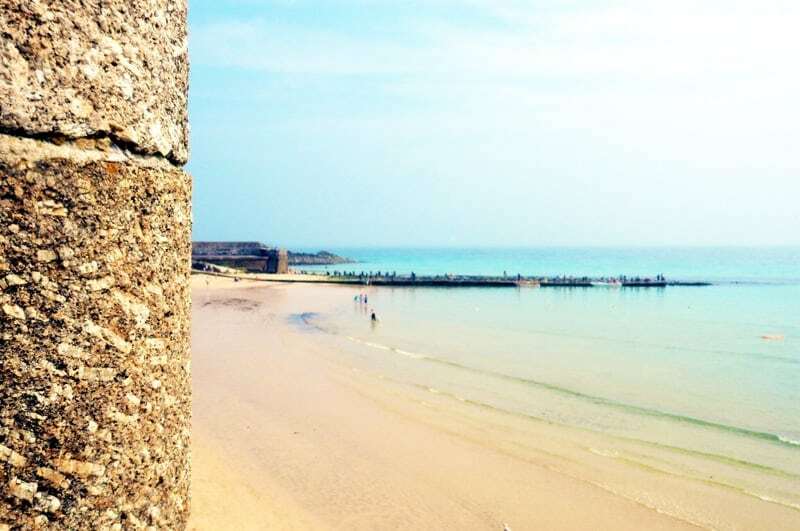 We’re off to Cornwall as a family for the first time in July and I really can’t wait! Looks like such a beautiful place and everyone keeps telling me how amazing it is for family holidays.